Final Fantasy XIV is a massively multiplayer online role-playing game (MMORPG) developed and published by Square Enix. Directed and produced by Naoki Yoshida, it was released worldwide for Microsoft Windows and PlayStation 4, macOS platforms. It's a 3D graphics MMORPG on PS4 and PC, as the replacement version of original game. Subsequent content patches have been released every three months. Background story was set in the fantasy realm of Eorzea, players create and control their character to explore the land and defend the invasion from hostile Garlean Empire and the threat of the Primals. Armory System replaced the class system in FFXIV, gears the avatar equipped determines the class, allowing them to switch roles arbitrarily. The Samurai is a kind of damage-oriented melee class, although it's kind of awful in PvP. 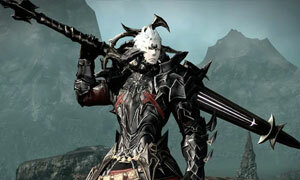 Final Fantasy XIV economy system is largely player-driven. The exchange of items is transacted by a NPC who assist in selling items on Market Board, gathering items through ventures. FFXIV Gil is the major currency in the game, you can get it from loots and quests, and spend it to upgrade your weapons and armors as well. 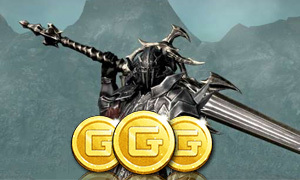 Buy Cheap Final Fantasy 14 Gil and FFXIV Power Leveling from Joymmo.com with safe payment, fast delivery, and best service!